Magic Design Studios has released a first update for Unruly Heroes on Switch. With the initial patch, a bunch of bug fixes have been implemented. 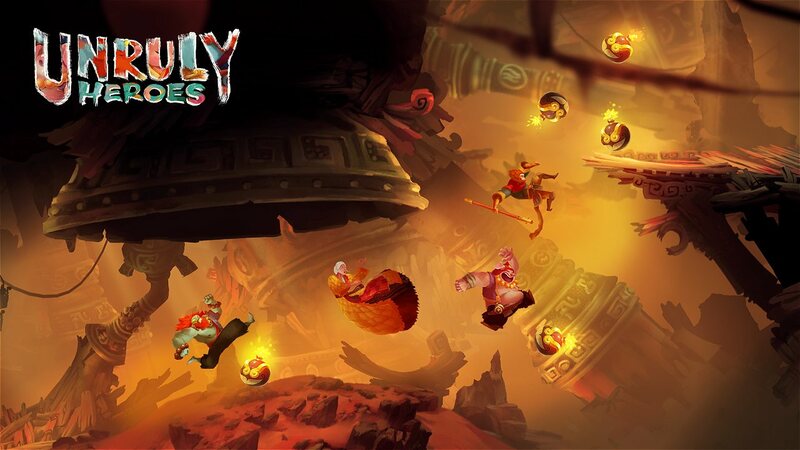 Earlier in the week, Unruly Heroes ended up having a surprise launch on Switch. Have a look at some footage recorded by GameXplain below. 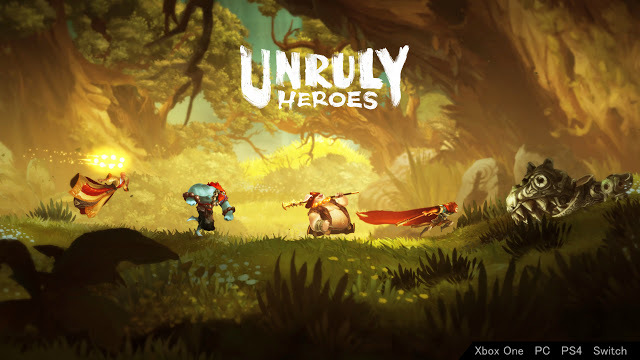 Unruly Heroes is due for release in early 2019, the studio announced today. Gamescom 2018 may have ended a few days ago, but Nintendo is still sharing videos from the event. 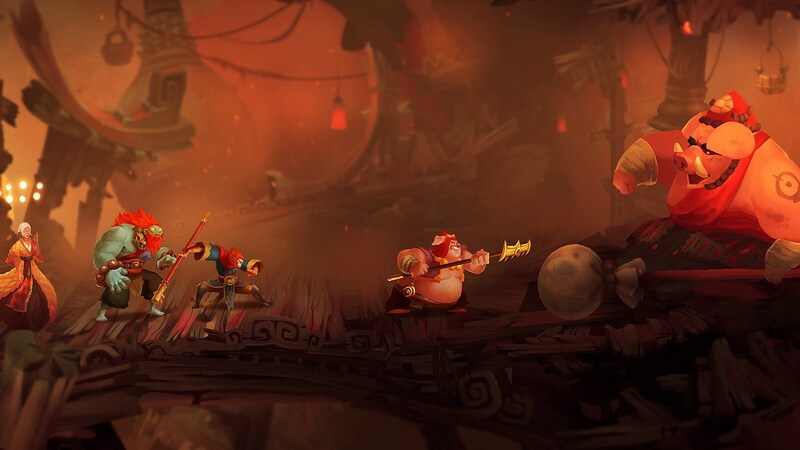 We have a look at Baba Is You and Unruly Heroes below, showing off the latest footage. Gaming Boulevard has captured some off-screen footage of Unruly Heroes on Switch at Gamescom. Have a look at the gameplay below. 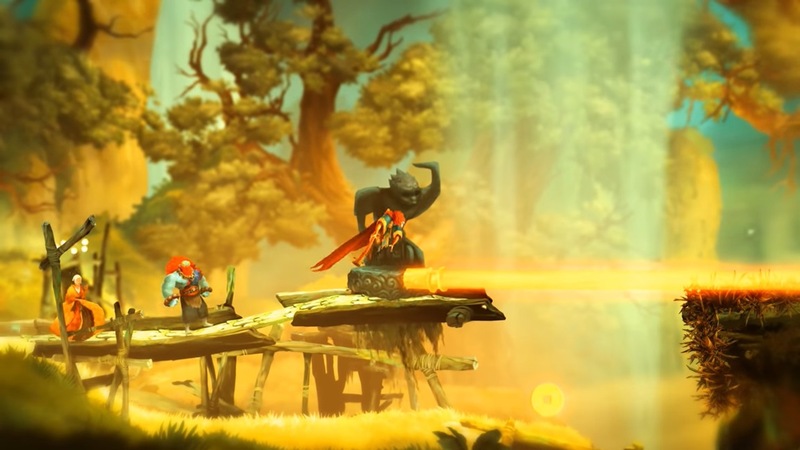 Magic Design Studios released a new trailer for the 2D action-adventure game Unruly Heroes that shows new enemies, new bosses, new environments and gameplay. See it below. Magic Design Studios prepared a new video for Unruly Heroes. 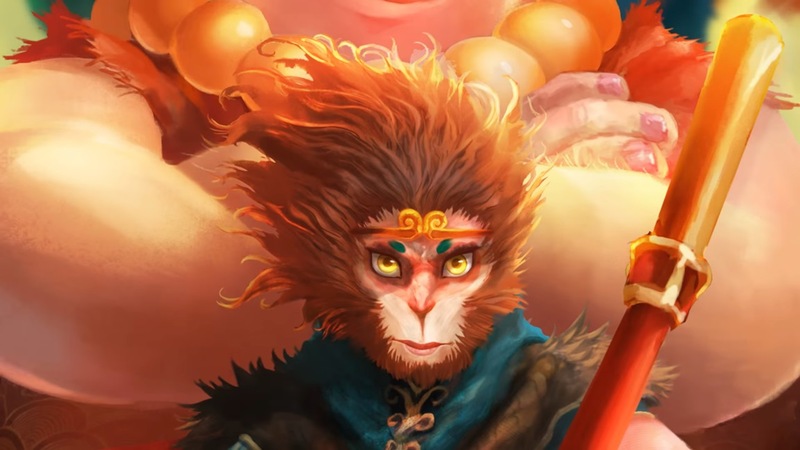 We have a look at Wukong, the legendary Monkey King and one of the four heroes in the game. 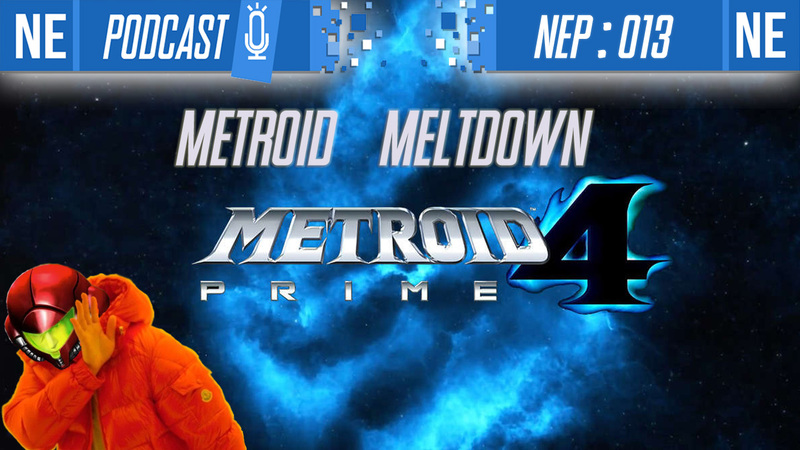 See the video below for a look at the creative process which brings him to life. Off-screen footage of Unruly Heroes and Super Meat Boy Forever is in from Paris Games Week. Both videos are included below.